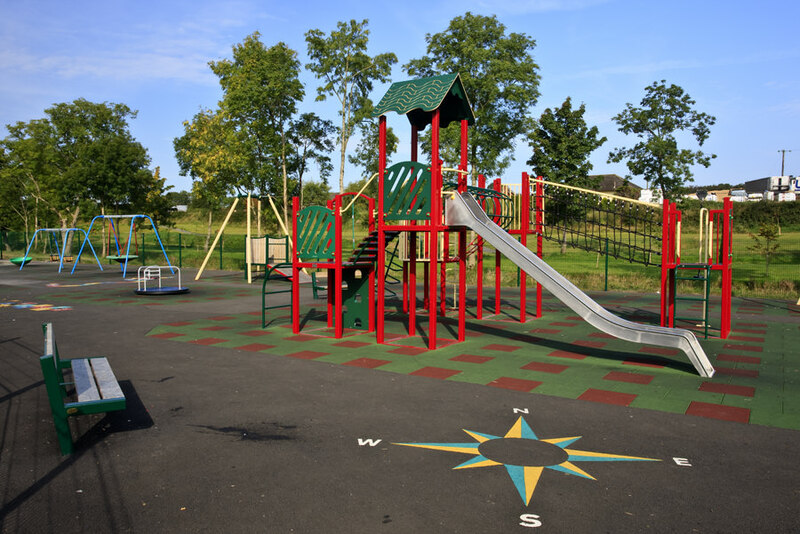 If you want to get outdoors and entertain your children then there are plenty of playgrounds around Lough Derg. In fact some of the playgrounds have fabulous settings close to the lake shore. Here’s the list of playgrounds around the lake: Killaloe, Mountshannon, Scarriff, Ballina, Dromineer, Terryglass, Garrykeenedy & Portumna.